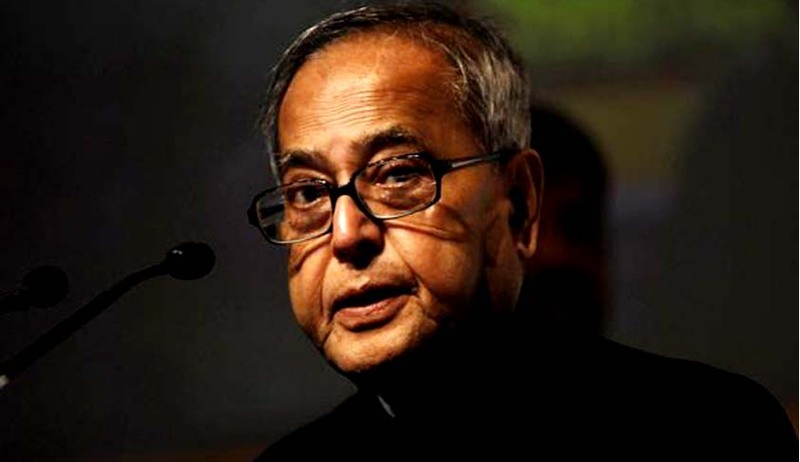 President Pranab Mukherjee, on January 1, commuted the death sentences of four convicts to life imprisonment, accepting their mercy petitions. They are Krishna Mochi, Nanhe Lal Mochi, Bir Kuer Paswan and Dharmendra Singh @ Dharu Singh. The Supreme Court had confirmed their death sentences on April 15, 2002. The President received the recommendation from the Ministry of Home Affairs on August 8, 2016. According to a report in Indian Express, the MHA had recommended rejection of their mercy petitions. If true, this is perhaps the first time that the President used his discretion while considering a mercy petition from a death row convict. But there is no independent confirmation regarding this. Known as Bara caste massacre, it was a sensational case in which 34 upper-caste Bhumihars were killed in Bara village near Gaya, Bihar in 1992 allegedly by the activists of the Maoist Communist Centre, now CPI-Maoist. Three of the four convicts in the Bara case are Dalits. It is not clear what prevailed on the President to commute the death sentences of these four convicts. According to observers, the fact that three of the four convicts are Dalits, while those belonging to upper castes in Bihar caste violence always got acquitted in subsequent incidents, must have prevailed on the President. The President must have also been embarrassed by the adverse reactions in the public discourse to his rejection of mercy petitions of as many as 36 death row convicts since assuming office. As the President’s term comes to an end in July this year, it is likely that he wants to clear all the pending mercy petitions, and not consider any fresh ones from the MHA, so as to avoid leaving any pendency for his successor.